A German Zeppelin visits Sofia, capital of Bulgaria on November 10, 1915. Less than a month earlier Bulgaria had joined the Central Powers. Balkan Kriegsschauplatz. 10. 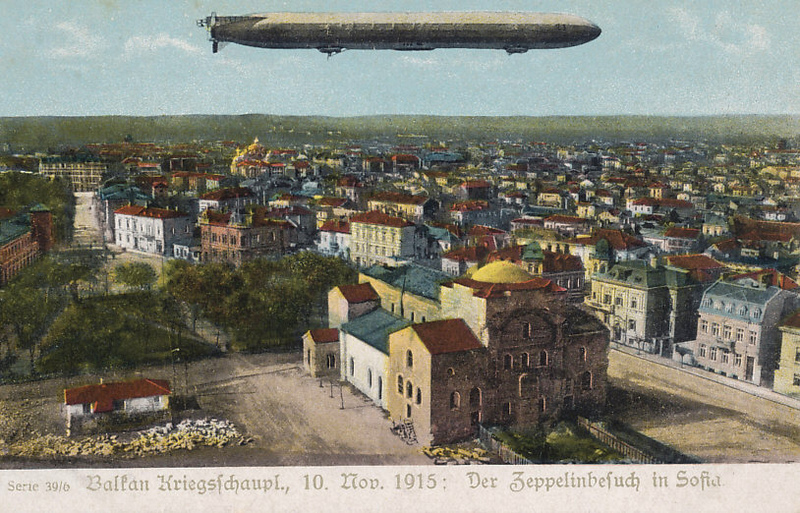 Nov. 1915: Der Zeppelinbesuch in Sofia. 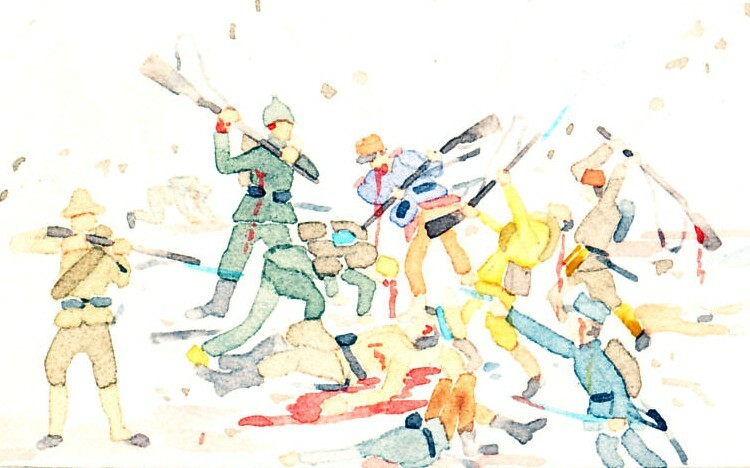 Balkan theater of war, November 10, 1915. The Zeppelin visit in Sofia. 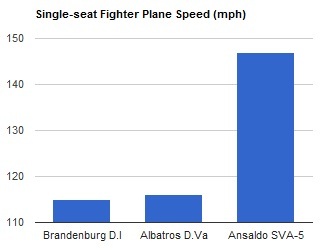 Invented by Count Ferdinand von Zeppelin, his namesake aircraft was an airship, with a rigid metal interior. Within the frame were multiple individual hydrogen gas bags, initially made of rubberized cotton, but later of goldbeater's skin, a thin, flexible and durable material made from the intestines of cattle. After losses of early airships LZ1 to LZ9 to wind, fire, trees, engine failure, and other mishaps, LZ10 was successful. Zeppelins had flown over 1,500 commercial flights by the time war began in 1914. The German Army and Navy both purchased Zeppelins and developed air stations for them. The Zeppelins were used for reconnaissance and bombing. They played a role in the sieges of Liège and Antwerp, and bombed Calais, Nancy, and Warsaw. Losses from crashes and ground fire left the Germany Army with only four Zeppelins at the end of 1914. The Royal Navy carried out the first combined sea and air (and submarine) when seven planes set out for reconnaissance and to bomb the Zeppelin sheds at Cuxhaven on December 25, 1914. The flyers all survived, with one plane landing at Nordeney and the crew being rescued by submarine E11. The first Zeppelin raids on England took place the night of January 19, 1915. London was first bombed in May. Other English targets included Dover, Ipswich, and Great Yarmouth. On March 20, 1915, the airships first bombed Paris. Bombers being introduced in 1916 proved superior to the Zeppelins, which had a record of being shot down, or suffering mechanical failure or wind damage. Zeppelin raids continued through 1916, and bombed Bucharest after Romania entered the war as an Entente ally. In all air raids, by both Zeppelins and airplanes, approximately 1,100 British civilians were killed. Their value was chiefly as a terror weapon.